Ever wonder how to expand your motor pool beyond one location? 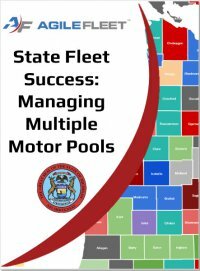 Read about how the State of Michigan manages 15 motor pools from one location. Complete the form to the right to download the case study.